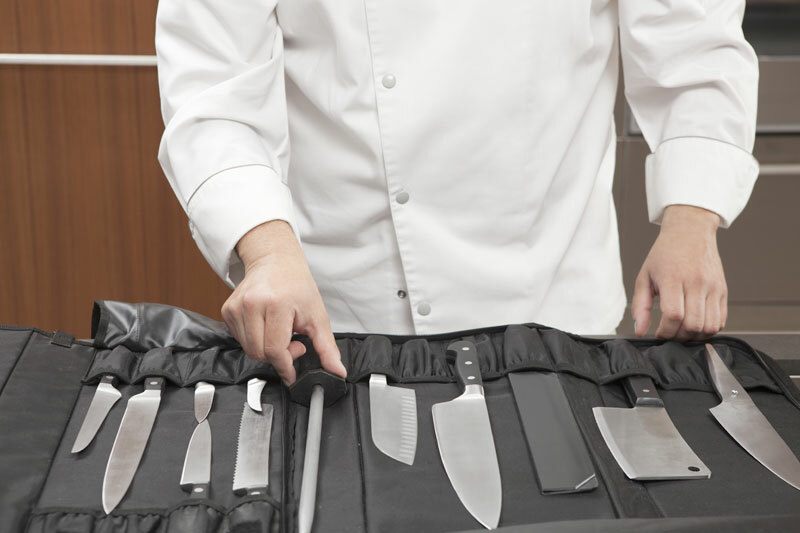 In a general manner, every knife after an intensive use needs to be sharpened and the tradition of Japanese knife manufacturers recommends to maintain a sharpened cutting-edge of knives by means of sharpening stones. 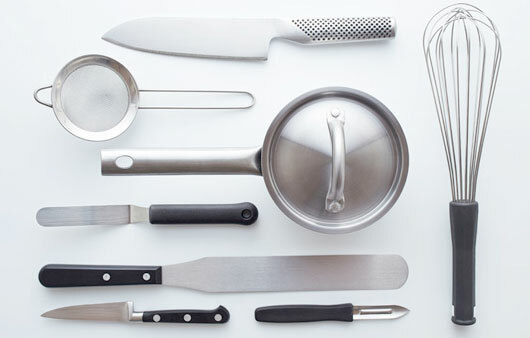 Global strongly suggest to sharpen knives periodically using a ceramics stone. This set is composed of a medium grain stone, a safety holder and also includes guides for a right inclination of sharpening. n. 1 Guide for knives sharpening - pair of guides for little and large knives with plastic inside in order not to scratch knives and stainless steel outside .